Electronic transmissions are relatively new, even though they have been used in automobiles for ten years. Many light-duty vehicles have Continuously Variable Transmissions (CVT). Kia has introduced a next-generation, logical evolution in electronic transmissions, the Intelligent Variable Transmission (IVT). But, let’s take a moment to understand transmissions. Traditional transmissions have gears, that function similarly to bicycles albeit more sophisticated. When you accelerate, the transmission changes gears to propel you down the road faster and more efficiently; and, conversely when climbing or pulling, the slower gears have more power and less speed. More recently, new generation gear changing transmissions use combinations of gears similar to a 10-speed, with multiple sets of cogs in combination, or like tractor trailers with multiple tracts of gears that you can skip and jump between. A tractor truck may have fifteen forward gears, but they are in interchangeable sets of five. In other words, the advertised “eight or nine-speed transmissions”, don’t have a linear set of gears, but work in combination with computer assistance to “create a gear ratio”. CVT transmissions, don’t have traditional gears. They work with a system of bands that stretch and contract. They are lighter, have fewer moving parts, and little metal to metal wear. They also don’t have shift lag or shift shock. In fact, the feeling of shifting has to be computer simulated to give you the perception of shifts. Kia introduced the IVT in the 2019 Kia Forte, which is a first for the KIA brand. 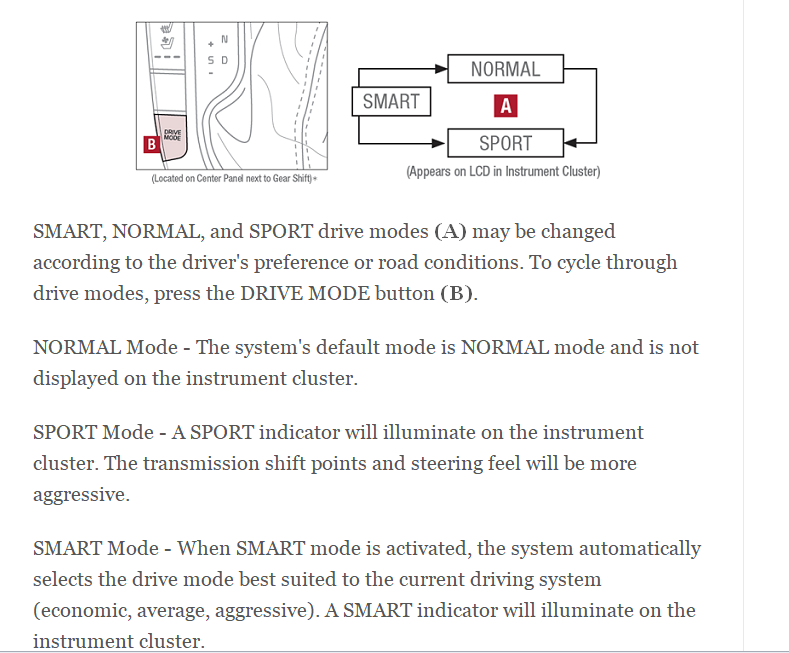 IVT is more sophisticated and will adjust shift feel according to driver input. Shifting may be seamless and customers may not experience a large RPM drop of shift shock as with a traditional automatic transmission, however, when more acceleration is needed, the transmission will provide a conventional shift feel. The Society of Automotive Engineers has dubbed IVT “Smart CVT”. Toyota has also used IVT transmissions. Kia says this CVT, which it has dubbed the Intelligent Variable Transmission,” or IVT, is designed to solve some of the biggest complaints drivers have about the technology — namely, the “rubber band” feel when driving and the annoying, intrusive drone of the powertrain. At this time, we do not know if Kia intends to use the IVT transmission in other models. We believe IVT will deliver better gas mileage and produce less wear and tear. The schematic below helps to further illustrate IVT technology.